Sketchfab Community Blog - Sketchfast #6 - Your best Sculptfab! Sketchfast #6 - Your best Sculptfab! We are excited to launch our 6th Sketchfast contest. 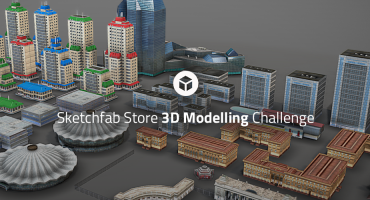 The theme is rather straightforward: Your best Sculptfab! Sculptfab is a pretty neat sculpting tool, and we decided that using it as a theme in itself was probably the best way to let you express the full potential of your creativity! Your entry must have been made using sculptfab.com, between Friday, August 30th and Monday, September 2nd at noon (EST). Your entry must start with the default sphere provided in Sculptfab. You must submit 2 work-in-progress models before your final sculpt to show the evolution (feel free to regularly save your entry in Sculptfab to obj to make sure you don’t lose it). Your entries must be submitted to your own personal Sketchfab account, not the general Sculptfab one. 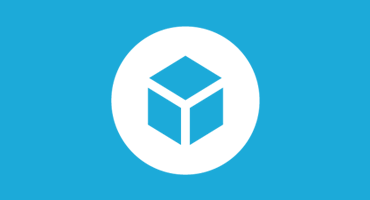 You can render your final entry in Sketchfab with the material editor, but no other tool is permitted. Voting and selection will be made by the Sketchfab community, who will be choosing the best sculptfabs! Here is a tutorial on how to use Sculptab. And another one here. 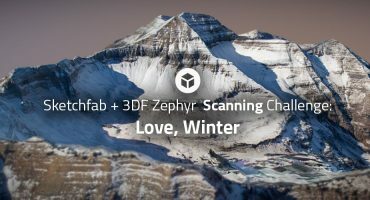 More info about Sculptfab here. Thanks Stéphane Ginier for making SculptGL, the awesome tool Sculptfab is based on. Good luck! Feel free to reach out to support@sketchfab.com if you have any question.